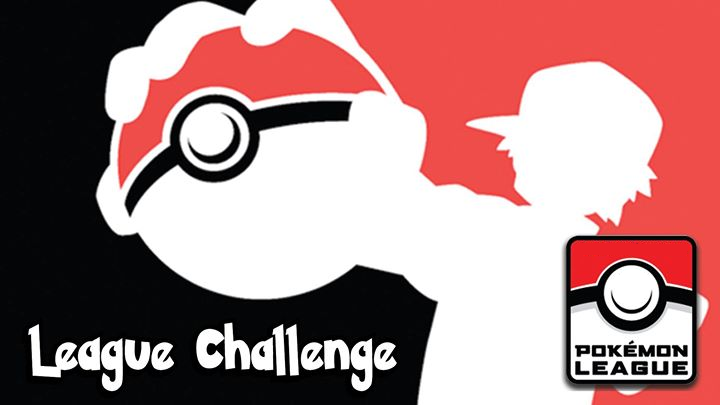 Pokémon TCG League Challenge tournaments are designed to provide players with small, entry-level events on a local scale. These events are a great way to get started in the world of Pokémon TCG tournament play. Prizes: Up to four special promo cards, plus booster packs from the most recent set. All players will receive Play! Points based on position and total attendance. Players need to bring their own legal 60-card deck. Players will be placed in divisions by age group and will need to have a Player ID.